The national statutory assessment for KS2 takes place towards the end of Year 6 (see Key Dates below). This assessment process calls upon the pupil’s prior learning from Year 3 through to Year 6. The assessment is made up of six tests (English Grammar and Spelling, Reading, Mathematics) and two Teacher Assessments (Writing and Science). The tests are completed under strict test conditions on set dates. These tests are stored securely until they are taken away for external marking. The Teacher Assessments are completed by class teachers and submitted to the Local Authority following an internal moderation process. Teachers follow a strict assessment framework and use exemplar material to aid their judgments. External moderation may take place, in which the Local Authority will visit during the testing periods and monitor the storing of material as well as the administration of the tests. The Writing Teacher Assessments may also be externally monitored; this process involves a moderator visiting school and checking teacher judgments against pupil’s books as evidence. During the 2017/18 academic year, the KS2 Writing Teacher Assessments were moderated and our judgements were found to be in line with that of the moderator – in fact, our teacher judgments were deemed slightly stricter and the moderator increased two pupil’s judgements to the Greater Depth Standard. Writing Teacher Assessments submitted to Local Authority. Science Teacher Assessments submitted to Local Authority. Our ‘Progress Champions’ are those pupils that make the most progress from their Baseline Assessment: these pupils are not necessarily the highest scoring pupils in each subject but the ones that have made the greatest improvements. Congratulations to Holly, Jessica, Ellie, Oliver, Kaiden, Kieran, Sadie and Matty-Joe! 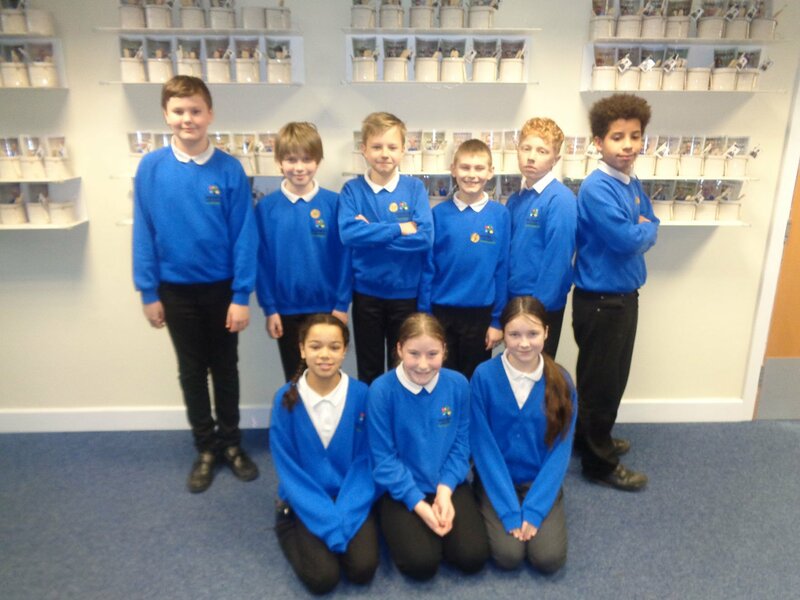 All of these pupils made between 7-15 VA scores progress in Reading from the November assessment point. Congratulations to Ellery, Wiktor, Toby, Sadie, Maks, Sam, Ellie, Cian and Dylan! All of these pupils made between 7-10 VA scores progress in EGPS from the November assessment point. 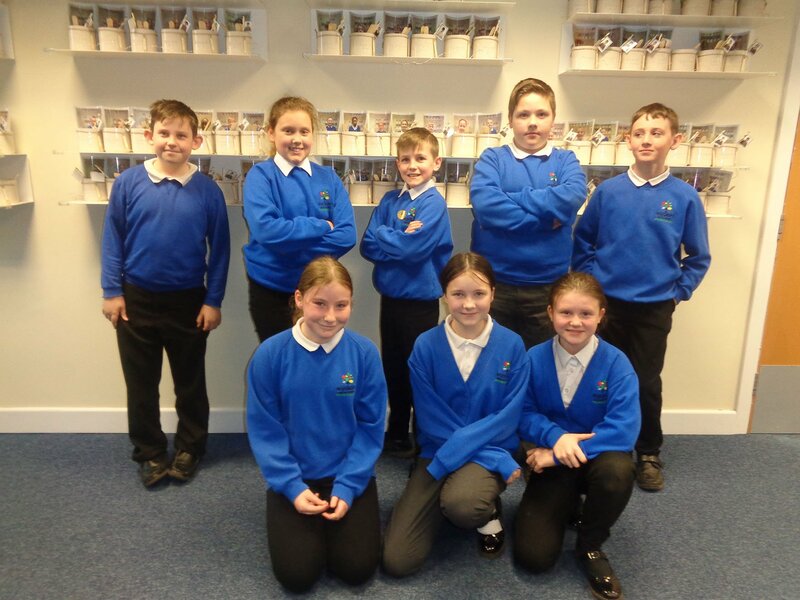 Congratulations to Toby, Sam, McKenzie, Nadia, Callum, Daisy, Kaiden, Kieran and Callum! 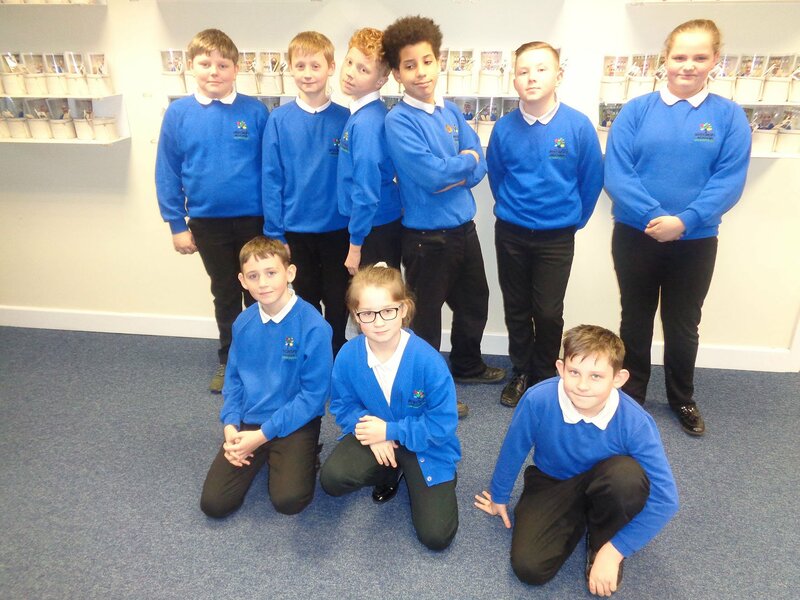 All of these pupils made between 7-9 VA scores progress in Mathematics from the November assessment point. 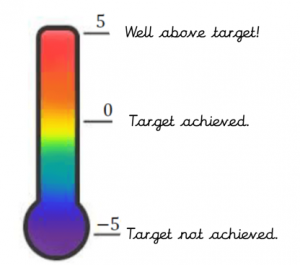 An analysis of the current Year 6 pupil’s assessment was completed that compared it to their attendance. Pupils from the same start point (KS1 results) with high attendance had their results compared with pupils with low attendance. The finding (in the table below) illustrate the profound negative impact poor attendance can have on pupils as they progress through school. Missed learning due to absences has a bigger knock on effect than often thought; it is not just a case of ‘it’s just the odd day’. The KS1 tests are designed to assess pupils’ knowledge and understanding of the KS1 programmes of study. Teachers administer the English Reading and Mathematics tests to help make a secure judgement for their final Teacher Assessments at the end of KS1. The tests make up one piece of evidence for the overall Teacher Assessment judgement. At the end of Year 2, teachers will submit Teacher Assessments to the Local Authority. A variety of evidence is used to inform teacher judgments such as KS1 SATs tests, work in pupil’s books and pupil’s interactions in class. At the end of Year 1, pupils will sit the Phonics Screening Check. The check is designed to confirm whether pupils have learnt phonic decoding to an appropriate standard. The check consists of 20 real words and 20 pseudo-words that pupils read aloud to teachers. External moderation may also take place, in which the Local Authority will visit and Reading, Writing and Mathematical Teacher Assessments may also be externally moderated; this process involves a moderator visiting school and checking teacher judgments against available evidence. During the 2017/18 academic year, KS1 Teacher Assessments were moderated and our judgements were found to be in line with that of the moderator.